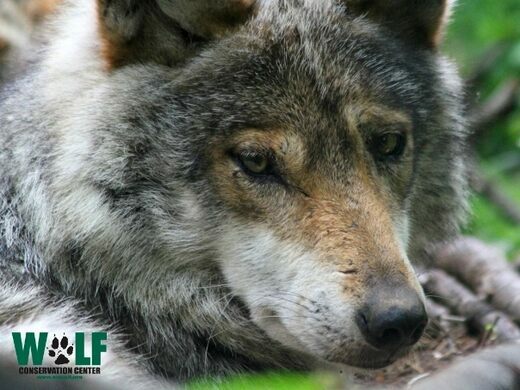 Surrounded by myth and a history of fear and persecution, the red wolf and Mexican gray wolf were both once hunted to the point of complete extinction in the wild and remain among the rarest and most endangered mammals of North America. 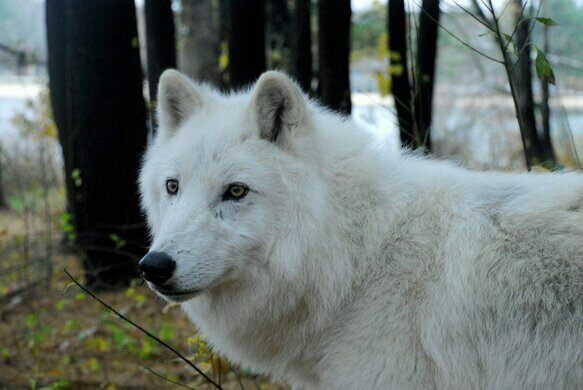 In partnership with the Wolf Conservation Center of South Salem, New York, we are being given a very special opportunity to observe and interact with these elusive and fascinating predators during their most active hours. We will be traveling by passenger van to one of the pre-eminent facilities in the eastern U.S. for canid research, captive breeding and pre-release. 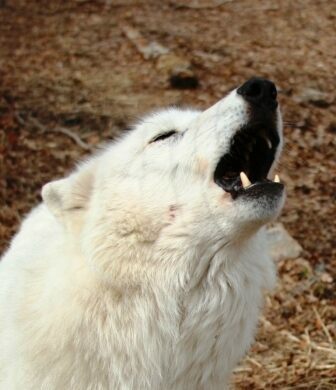 Join us for wine and an evening campfire discussion of wolf mythology, ecology, and relation to man before taking a moonlit hike to visit Ambassador wolves Atka, Alawa and Zephyr and howl with the center's critically endangered red and Mexican gray wolf populations.